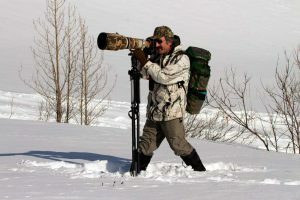 Didier Lindsey is an award-winning wildlife and nature photographer who lives in Anchorage, Alaska. Years of work and thousands of hours in the field have allowed him to capture some incredible moments. Lindsey’s photographs are characterized by strong composition, precise timing, and beautiful lighting provided by nature. Didier uses no filters, double exposures or other artificial manipulation to get the shots he wants. Didier was born in France and moved to rural Virginia at the age of five. Many years of enjoyment in the woods would help shape his character and his career. After receiving a B.S. from Longwood College, he headed west to work in Yellowstone National Park. His wanderlust took him to the Grand Canyon, the Everglades, and Cape Hatteras National Park. Eventually, his wandering brought him to Alaska to pursue his dream of becoming a wildlife/nature photographer. Didier believes nature photography is an art form with nature as the artist. He hopes his images do justice to the beauty he has been privileged to witness. Originally from Michigan, Rich came to Alaska to conduct research on salmon, and was immediately bitten the the Alaska bug. He lived the dream of biologist folk: he tagged lynx, counted and rolled (yes, rolled) walrus, did moose browse surveys, banded songbirds, and counted shorebirds and seabirds. He also conducted wolf population surveys in the upper peninsula of Michigan, and spent an austral summer in Antarctica conducting penguin/seabird studies – translation – he made penguins “barf for science”. Looking for his next adventure, he decided to go into education. 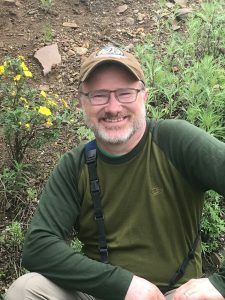 He has worked at high profile Alaskan institutions, such as the Alaska SeaLife Center, Audubon Alaska, The Imaginarium and the BLM Campbell Creek Science Center. 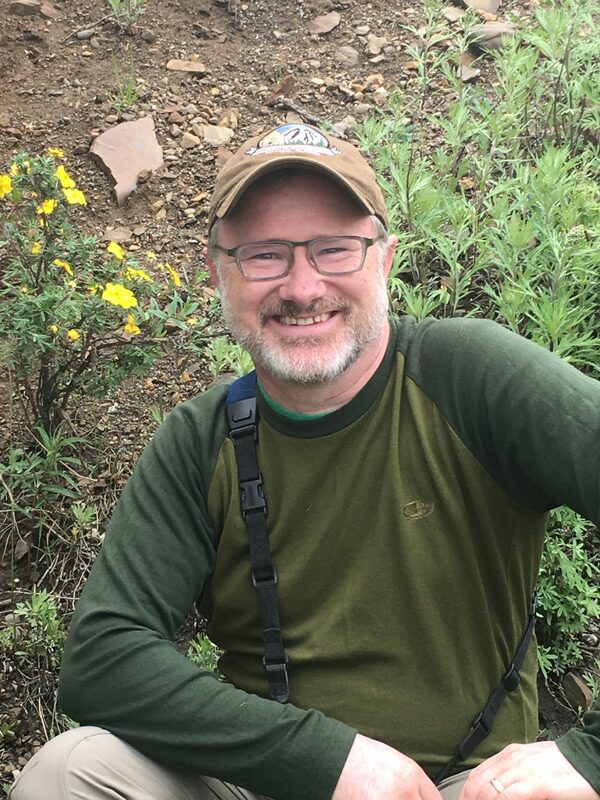 He is a member of Alaska’s longest running comedy improv troupe, Scared Scriptless (think of it as Alaska’s “Whose Line is it Anyway”) He has opened for major entertainment acts, in addition, you may have seen Rich in statewide television commercials and films. Rich holds a B.A. in Biology from Olivet College, MI and attended the University of Alaska Southeast Juneau to pursue a Master of Arts in Teaching. Rich lives in Anchorage and is married to Alison Capitan, DVM and has two amazing children. Rich was fortunate enough to visit the McNeil River State Game Sanctuary and Refuge twice – once in 2008 and again in 2014 – and feels compelled to share his experiences there and advocate the value of such a magical place. 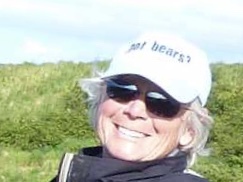 In 2006, Lennie won a viewing permit for McNeil River and was so taken by the coastal brown bears and the experience at McNeil River that she traveled to Anchorage to the FOMR Annual Meeting the following year and joined the Board of Directors. During her time on the Board she has been instrumental in the development and funding of the “Got Bears?” hat and photo id book projects. Lennie has lived most of her life in Northern Southeast Alaska. She has also lived in Anchorage at least a couple of times, the Interior (Tok) and on the Kenai Peninsula. During her years working for the State of Alaska in resource management, she traveled to almost every corner of the State she loves. She retired after 20+ years, having served as the Commissioner of Natural Resources and Executive Director of the Alaska Seafood Marketing Institute during her career. She is a partner in the family lobbying firm, Capitol Associates. Lennie feeds her passion for nature and the outdoors as charter coordinator for a whale watching company in Southeast Alaska and as a Board member of the Friends of McNeil River. 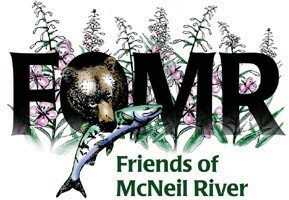 Celebrate 50 years of McNeil River at the Bear Tooth! JOIN US for a Bear Viewing Evening! McNeil River Sanctuary - it is a gift and a treasure beyond value. Help to protect it! Your donations are tax-deductible to the extent allowed by law.